Thanks for visiting my blog out of the millions of domains available on the internet. This little space is where I unleash my creativity. I’m Onyinye Olufunmi Nwangwu, an Igbo–Yoruba girl from Lagos, Nigeria but truly a citizen of the world. 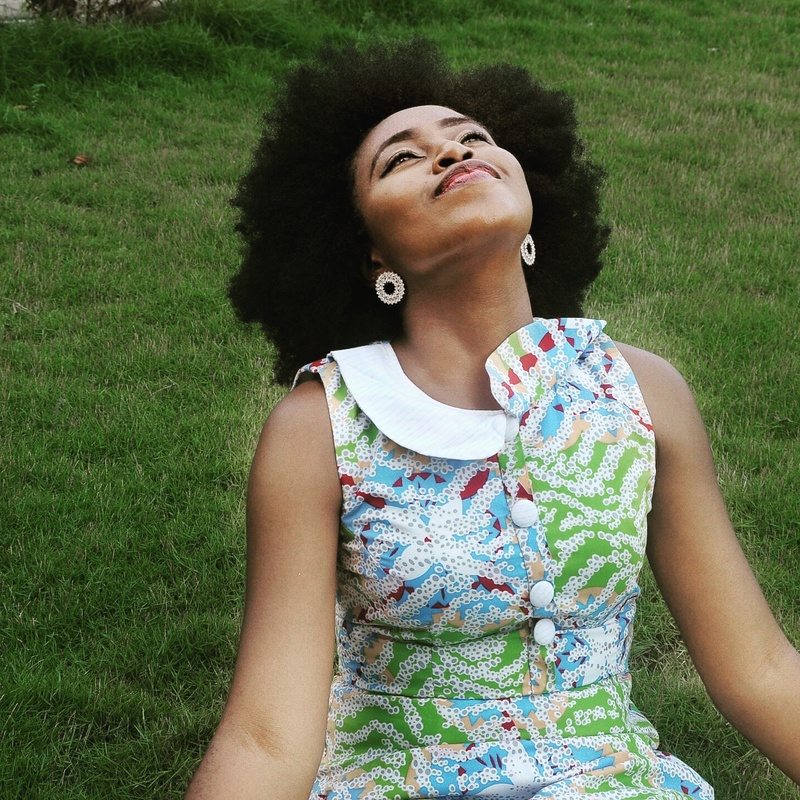 Since 2014, the OnyinyeOlufunmi blog has covered a range of lifestyle topics: from natural hair to food to psychology. Through the unique lens of a psychologist, nurse and visual artist who is grounded in holistic living.